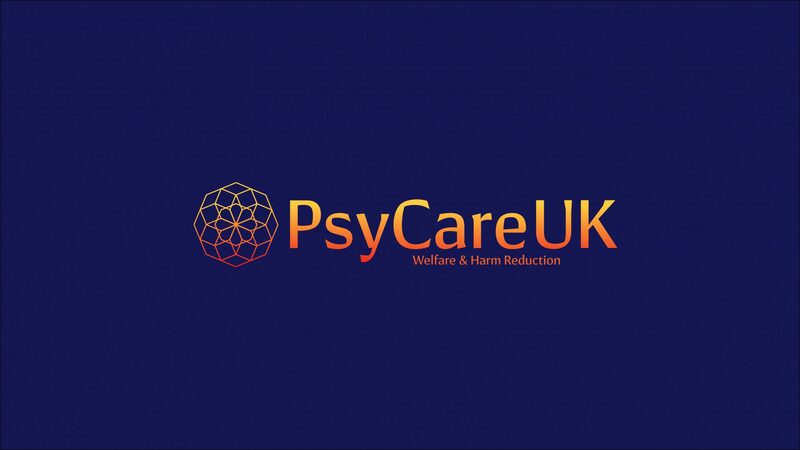 PsyCare UK is a small grassroots charity (no. 1167203). We rely on the time and hard-work of our volunteers and the kind donations of those who support our cause. Whatever the amount, your donation will go directly towards supporting the hundreds of people we work with at festivals and events each year. Your money will help us to make a lasting impact on the lives of the people who use our service.